This product replaces the older Honeywell 3800r. 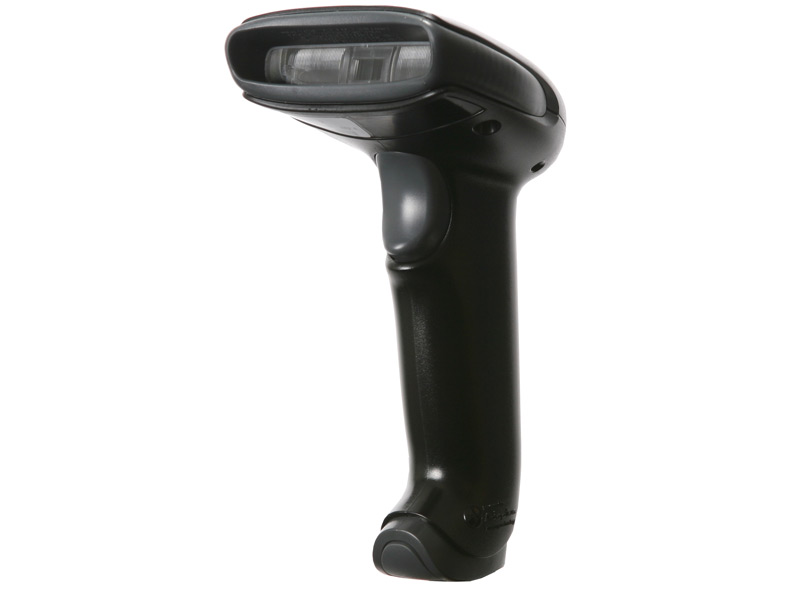 The Honeywell Hyperion 1300g barcode scanner offers high caliber scanning and tremendous versatility for almost any application. As a linear imager, the Hyperion 1300g has an optimal scan range of up to 18 inches for standard UPC barcodes. The aggressive scan engine can scan dense, damaged, or other difficult to read barcodes quickly and easily, minimizing time lost trying to find the proper scanning angle. Honeywell designed the Hyperion 1300g to take a beating far beyond what occurs at any retailer. The lack of moving parts gives the Hyperion 1300g greater resistance to drops, and the body is even sealed to keep out dirt and some splashes of water. All models come with an industry-leading 5-year warranty, but for quicker turnaround and comprehensive coverage, Service Made Simple plans are available. The Honeywell Hyperion 1300g is the premier choice for anyone needing high-performance and incredible durability in a general use barcode scanner. The Hyperion has been around for quite some time, at release it was a very durable and very flexible scanner. We recommended it for light industrial applications due to its ability to be dropped or to get wet, we also recommended it for retail due to its quick scanning and good looks. Since that time though Honeywell has improved upon it's technology and has better more advanced scanners available for a similar price. We recommend checking out the Voyager 1450g which has a stronger optical system and ability to be upgraded to scan 2D barcodes should you need to do that. Previously (release): 5 / 5 Stars - The Hyperion 1300g is the successor to the 3800g and maintains the same great scanning you expect from Honeywell products. This scanner is tough enough to hammer nails and survive, but we don't recommend trying this at home. Find it faster! Click here to compare Hyperion 1300g models by feature. Hi, it's Camille with POSGuys.com. Today I'm here to show you the Honeywell Hyperion 1300g. This is a great scanner with excellent range, the ability to scan in bright lights. It was formerly known as the 3800g, which was one of our all-time favorite scanners. The 1300g is capable of scanning 1D barcodes. Has a very fast scan rate. You can scan on this standard barcode here from about 3 inches to 15 inches or so, that's a pretty good range. Larger barcodes you have a larger range, so up to about 20 inches here. You can scan 1D barcodes on curved surfaces, with a lower contrast rating from like a light-colored barcode on a light-colored background. It is also capable of scanning in bright light. Doesn't have any problem with that. We're gonna do a range test on a larger barcode here. So as you can see we can get much further away with larger barcodes. It has a very good range. If you have the 3800g already, it's the exact same scanner as the 1300g. They have the same specs. The main difference is that this scanner, the 1300g, is updated to work with the universal line of cables put out by Honeywell. This scanner is available in USB, serial, and PS/2 keyboard wedge interfaces. It has a 5-year manufacturers warranty. 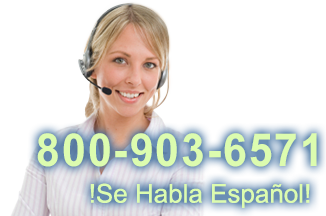 If you would like to purcahse the 1300g barcode scanner, or find more information, please visit us at POSGuys.com.